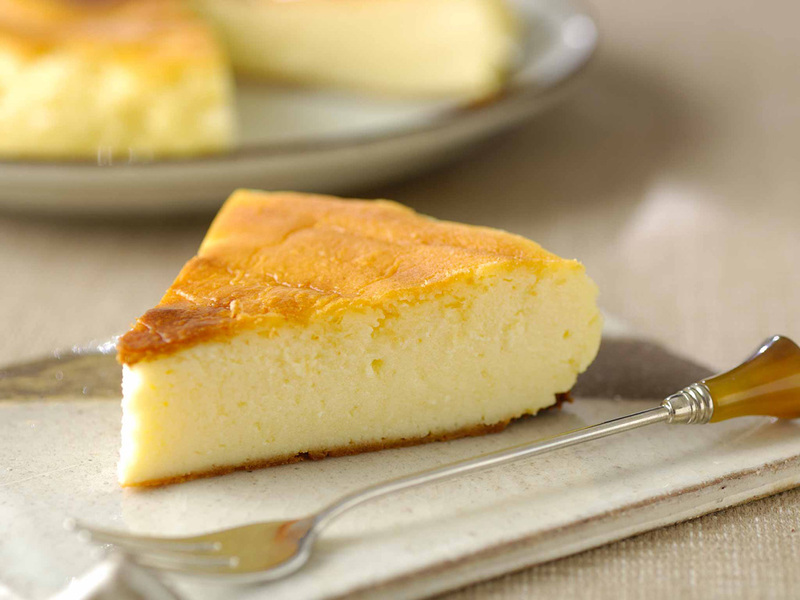 Using Japanese staples of Tofu and Rice flour makes this cheese cake healthy, low calorie, and delicious! 1. Let cream cheese warm to room temperature and drain tofu. 2. Put cream cheese (1) in a bowl and beat until it is creamy. Add sour cream and sugar and mix them well. 3. Add drained tofu, egg and lemon juice in (2) and mix them well. Add rice flour lastly and stir to allow the flour to cook out. 4. Scrape into a round cake pan lined with parchment paper and bake in the warmed oven at 392°F (200℃) for about 30 minutes. When finished cooling, turn the cake out of the pan and refrigerate. 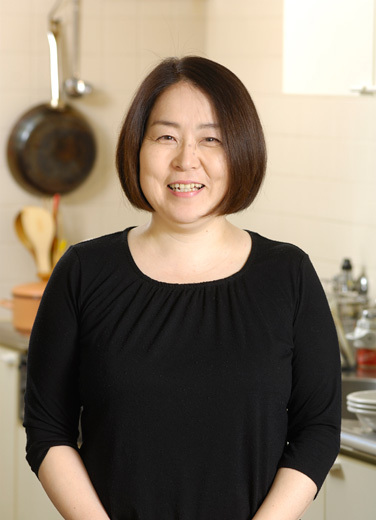 Yasuko Imabeppu is a cooking specialist & nutritionist, living in Tokyo. She is a cookbook author, lecturer and has appeared on Tokyo television. I try to create healthy recipes that are gentle to the body while providing balanced nutrition. In 1999, I began to prepare gluten free rice flour recipes due to my daughter’s wheat allergy. My first born son was a very healthy child so I was shocked when I learned my second child was allergic to wheat. In Japan, wheat is used from main dish to side dish including snack or dessert such as bread, noodle, stew, batter-fried dishes, cakes and cookies, so many foods in our daily life. Rice flour is used for many purposes and you can enjoy a variety of textures according to food preparation method. I remember the first time I ate rice flour, a homemade snack baked by my grandmother. I hope that you will be inspired to try cooking with Rice flour as well. Considering people with wheat intolerances around the world, I was inspired to publish my own cookbook (English edition) on Kindle in Feb.2013. 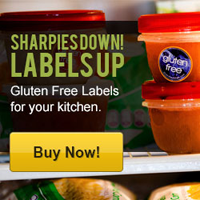 “Gluten-Free Rice Flour Healthy Recipes” with 71 recipes for meals & sweets here! Really looks yummy. Thank you. Thanks Celiac Corner for featuring an international food blogger. Enjoyed the recipe post. I love tofu and cook with it frequently. This cake looks delicious. 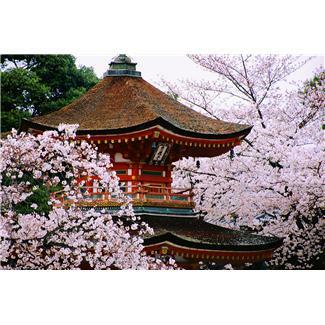 Nice to meet you Yasuko. I just visited your website, you have wonderful recipes. 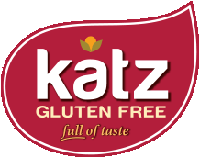 I am new to celiac disease, and I just brought home a bag of rice flour, so I’m looking forward to trying out this recipe. I’m not a big fan of Tofu, well actually I’ve never had it :), so I’m interested in how it will taste. Nice to meet you Allison, too. I’m glad you are interested in my healthy recipe with Tofu.